Remains of a creature that looks very much like a dinosaur have been found in India. But it seems the corpse still has some flesh on it, which would be impossible if dinosaurs went extinct 65 millions years ago, as is the current prevalent understanding. The corpse is about 11 inches long and was discovered by an electrician cleaning out a substation in Jaspur, a city in Uttarakhand, India. No one had entered the substation for 35 years, the Daily Mail reported. “It looks like a dinosaur, but we can’t say anything until all the tests are done,” said Dr. Parag Madhukar Dhakate, a conservator with the Indian Forest Service. He posted a picture of the creature on Twitter, saying it will be DNA-tested and carbon-dated. Remain of a animal skeleton looking similar to a dinosaur found in Jaspur Udham Singh Nagar district of Uttarakhand. If it is indeed a dinosaur, it would be impossible for it to be so well preserved and still be tens of millions years old, according to Aaryan Kumar, who is pursuin g a doctorate in Paleontology at Delhi University. Theropod dinosaurs came in all different sizes, from as small as several inches up to almost 50 feet long and included probably the best known species like Tyrannosaurus rex and Velociraptor. 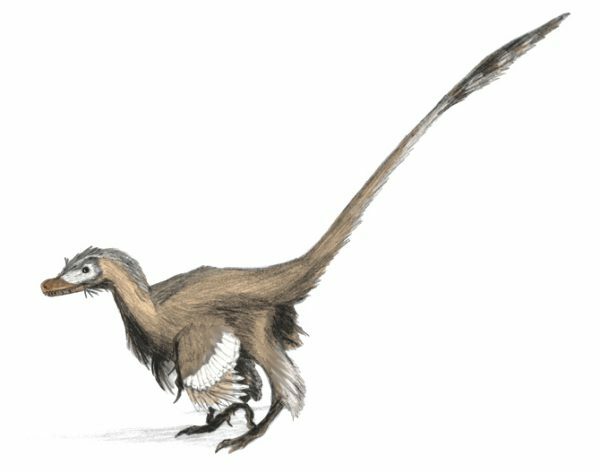 Despite earlier beliefs, scientists now say these dinosaurs had feathers. 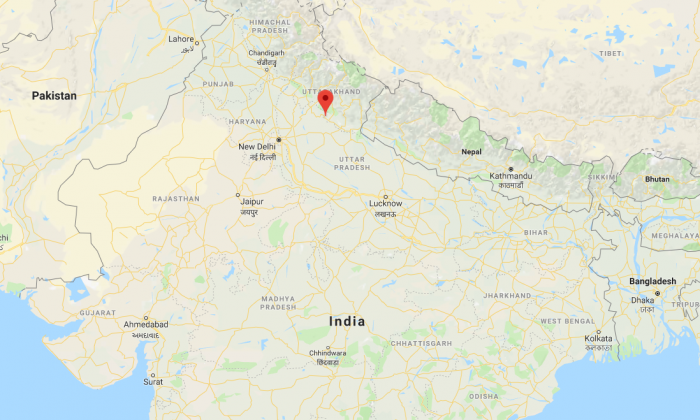 According to Dhakate the puzzling remains, reported in Indian media on Nov. 19, had been sent to Dr. Bahadur Kotlia, a paleontologist at Kumaun University, for analysis.